If you've ever used grammar-checking software like Grammarly, you probably already know how useful it can be - the tool acts as a proofreader, of sorts. Unfortunately, one of the few places Grammarly's browser extension doesn't work is Google Docs. We may finally know the reason for that, though. It seems Google has been working on a grammar checking tool of their own, exclusive to Docs users. The tool uses machine learning and AI technology to detect words that could be misplaced or misspelled and suggest alternatives to the user. For example, Google can catch mistakes like using "its" in place of "it's" or "affect" instead of "effect." These are subtle things that many people might miss on their own, even if they look over their documents multiple times. It's tough to say precisely how sophisticated Google's tech will be in the end, though. The tool is currently in beta, and thus will likely not catch everything. With that said, if Google's track record with machine learning is anything to go by, Grammarly might have some real competition down the line. 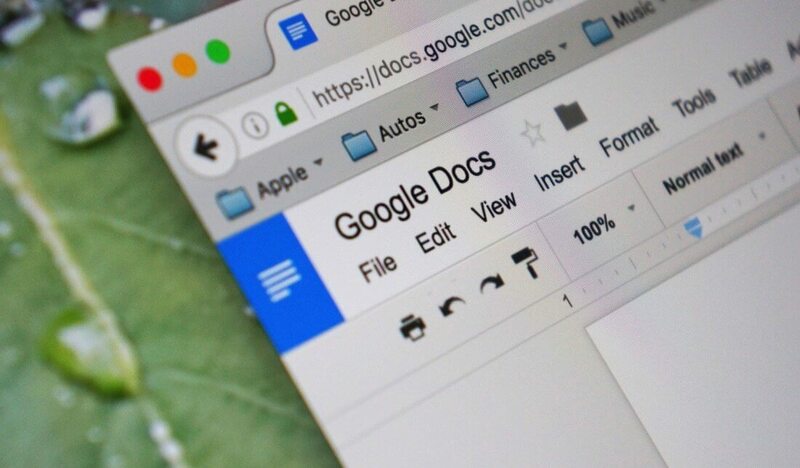 If you want to take Google's new Docs grammar checker out for a spin, you'll need to fill out a pretty detailed application to join the company's G Suite Early Adopter Program.